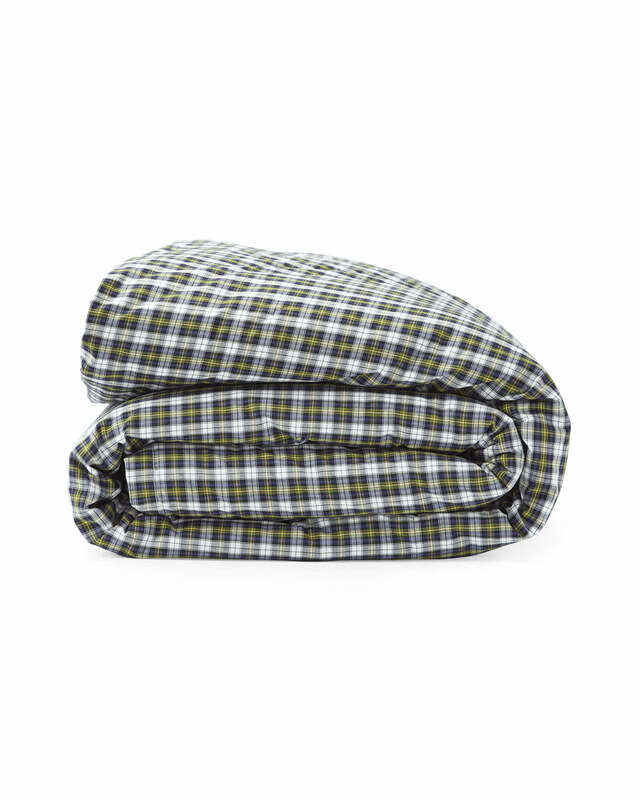 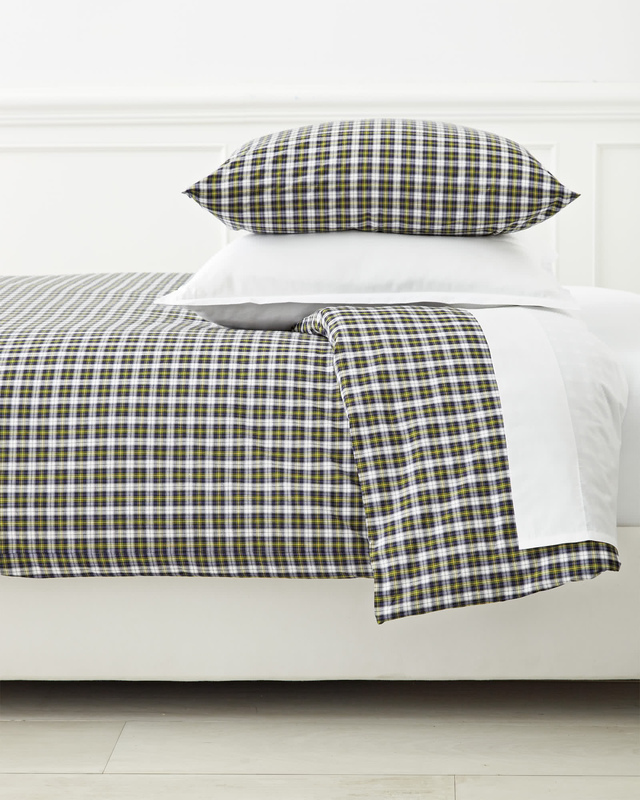 Mackenzie Plaid Duvet CoverMackenzie Plaid Duvet Cover, alt="Mackenzie Plaid Duvet Cover, "
Print Checks, please. 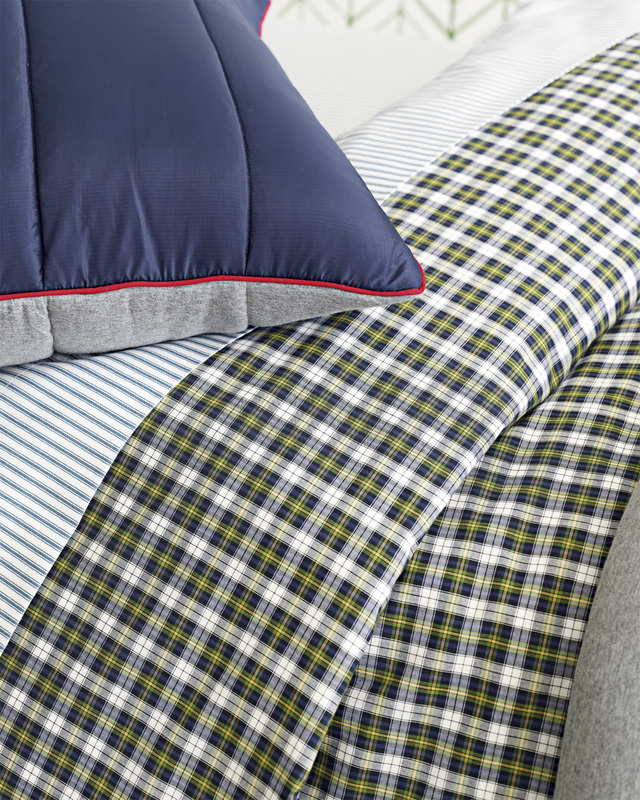 We so loved this as a sheet set, we expanded the collection to let it take center stage. 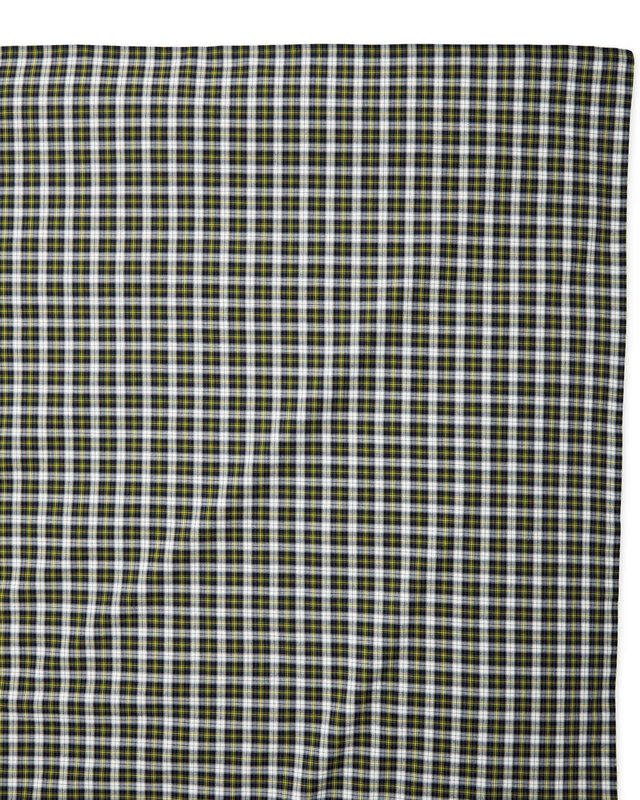 Yarn-dyed for colors that are especially vibrant, the look is classic. 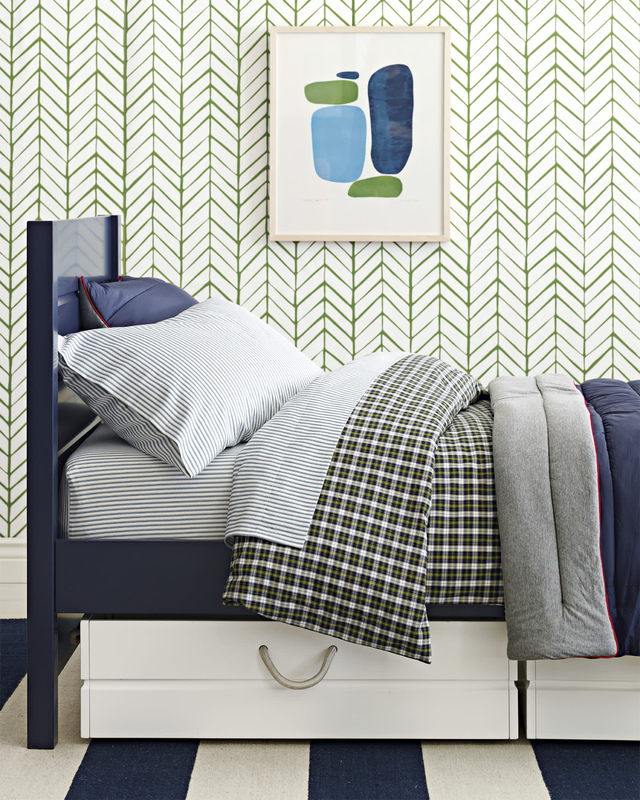 Layer in stripes for a fun pattern play.